Google today announced that Blogger users can now automatically share their blog posts publicly to Google+ as soon as they are published, with no additional clicks required. In fact, those who have connected a Google+ page or profile to their blog will see this feature turned on by default. If you want to avoid this occurrence the next time you publish a post, or you’d prefer to be prompted each time, Google says you can adjust your preferences in the Google+ tab of your Blogger Dashboard. If you’ve taken the steps to link Google+ to Blogger, however, the company assumes you’ll want to have your posts shared automatically. Notifying your followers that you’ve published a new blog post not only gets the conversation going, it encourages them to reshare your content with others. In this way it’s critical for growing your blog’s audience and engagement. But it takes time. And we want to give you that time back. Ever since the arrival of Google+, there has been speculation that Google might axe Blogger and claim its social network gets the job done well enough. Instead, the company has been pulling the two services closer and closer together. 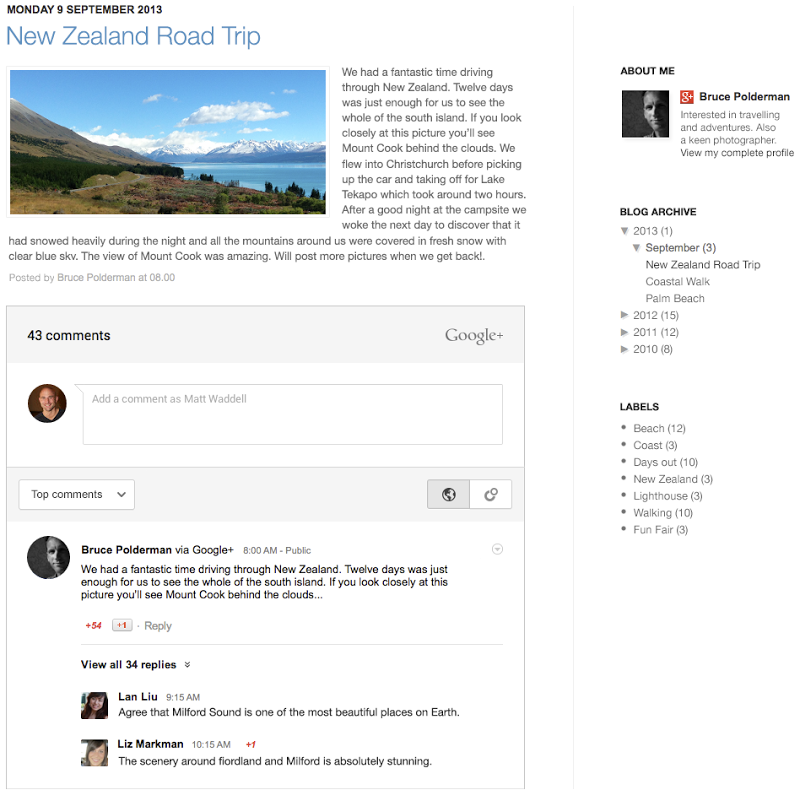 In July 2012, Google+ sharing arrived on the Blogger dashboard and in April 2013, Google+ comments were added to Blogger. Now Blogger posts will start showing up automatically on the social network, and replies there will also appear below their respective blog posts. Nowadays, this is Google’s way of saying a service is here to stay. If a Google product gains Google+ integration, the company probably wants to keep it around, at least for a little while longer. Then again, there are exceptions to every rule. Google replaced the sharing functionality built into Google Reader with a Google+ button in October 2011, and we all know how that story ended. 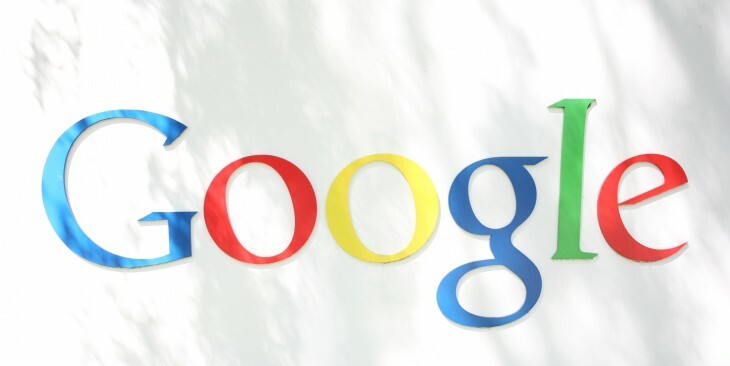 The feature was removed in March 2013 shortly after Google announced that Reader would be discontinued. If Blogger ever starts to lose Google+ features, we’ll know what’s happening.